The Prosecutor General's Office is asking the authorities in Britain to carry out a full investigation into the death of Yuri Golubev, who died at his home in London last week. Russian officials say there are reasons to believe the co-founder of the Yukos Oil Company died a violent death. 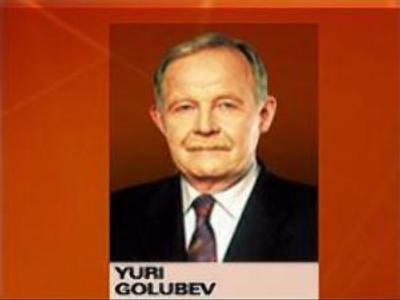 Golubev was one of the key witnesses in an investigation involving several Yukos officials. It was reported in Britain that the 65-year-old may have suffered a heart attack.